The peace-loving people of Lutayan, one of the 11 municipalities of the province of Sultan Kudarat has successfully celebrated their 15th Kanduli Festival on October 9-12, 2015. 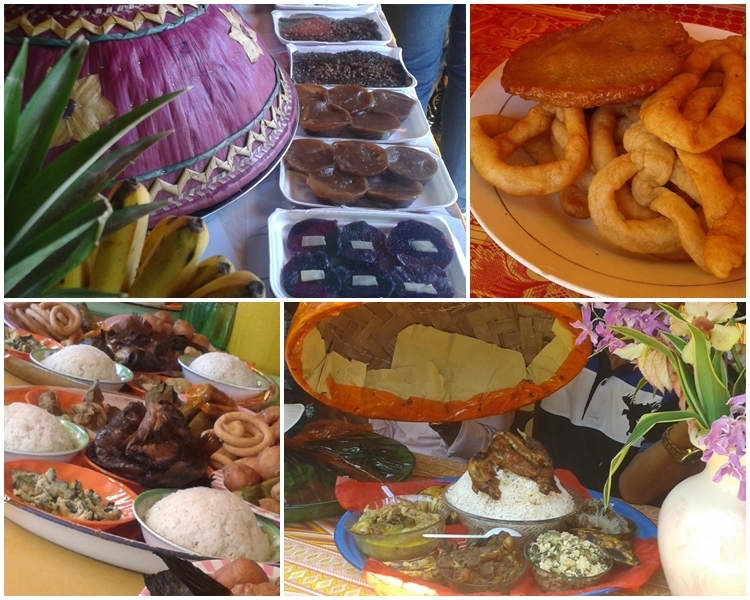 Kanduli Festival is a celebration of culture, peace, unity and is a thanksgiving showcasing the rich culture and traditions of the people of Lutayan. 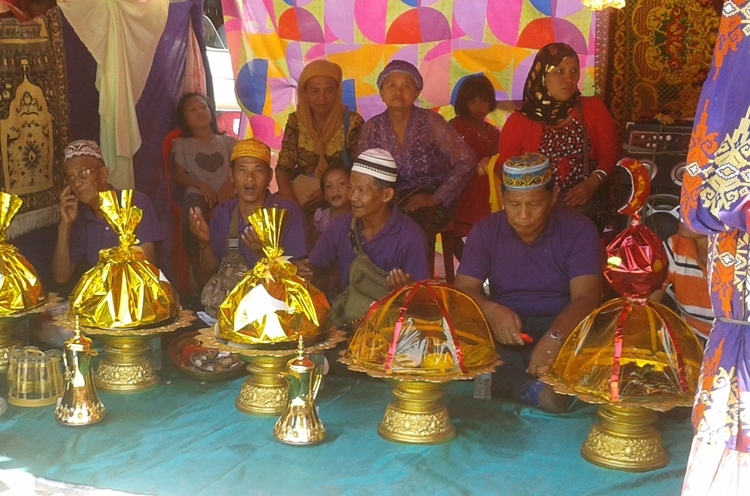 Kanduli is a Maguindanaoan term, which literally means "offering" which is conducted during the celebration to give thanks to Almighty God for the blessings he has extended, and to sustain these blessings and ask for more for the improvement of lives of every people in the community. 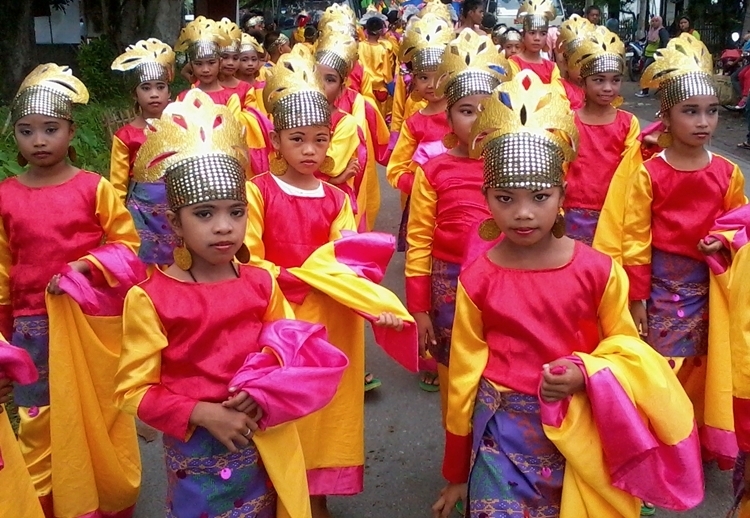 The contingent of Mamili Elementary School was declared winner of the street dancing competition. 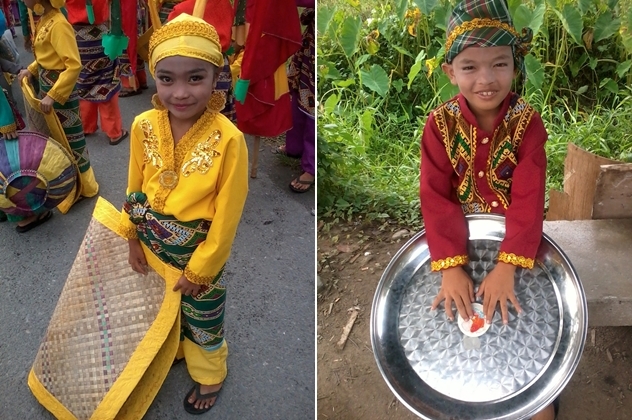 Thousands of Lutayanons and visitors flocked the main streets of Lutayan as well as the Municipal Plaza on Monday, October 12 as four groups consisting of elementary pupils dressed in colorful traditional Maguindanaon attires participated in the street dancing competition. 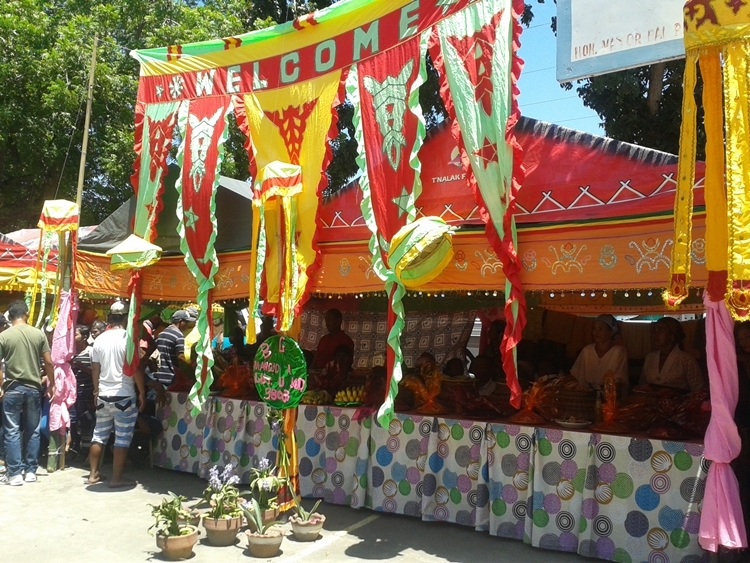 Also highlight of the the annual celebration is the Kanduli Showcase wherein each of the 14 barangays of Lutayan has booths showcasing agricultural products, traditional foods and offering different Muslim delicacies. This year, the theme for Kanduli Festival is "Lutayan: Gearing up towards globalization". See you again in Lutayan on October next year for Kanduli Festival.